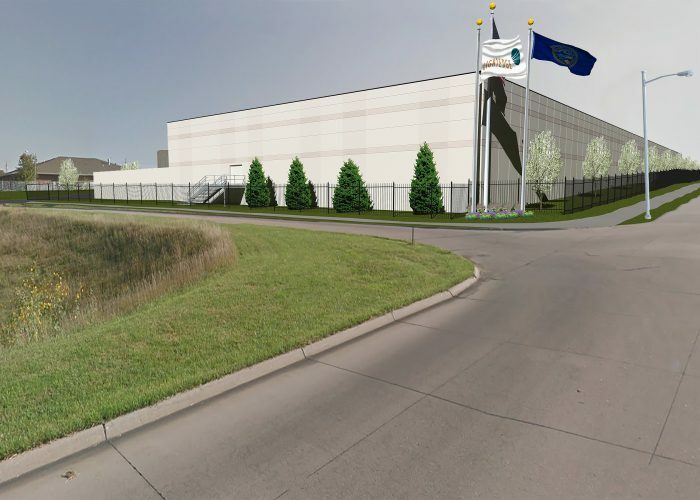 In September 2017, LightEdge announced that it had acquired the former Cabela’s Data Center in Papillion, NE, located just outside of the metro area in Omaha, NE. 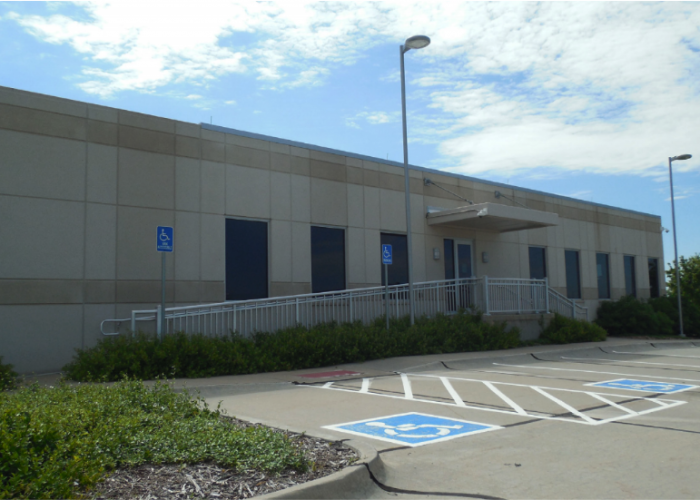 The majorly retrofitted data center opened later that month with Cabela as its anchor tenant. 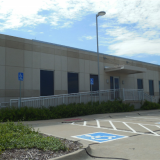 As one of Omaha’s first multi-tenant data center facilities, LightEdge is excited to bring highly secure, compliant, and controllable IT resources to the marketplace. 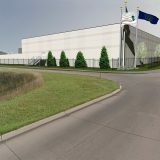 With close access to the Omaha Airport and I-80, LightEdge’s Omaha data center is a prime focal point for long-haul and transcontinental fiber. 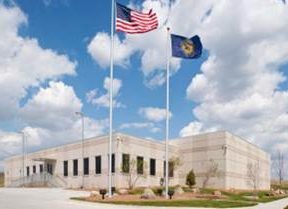 The 16,377 square-foot data center is a Tier 3 rated facility with a 120 mph wind rating. 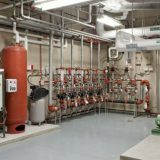 The hardened pre-cast concrete walls are home to four services carries that provide a variety of services capabilities. 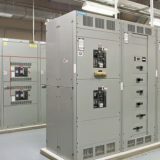 The area is known for its constant, uninterrupted power service. 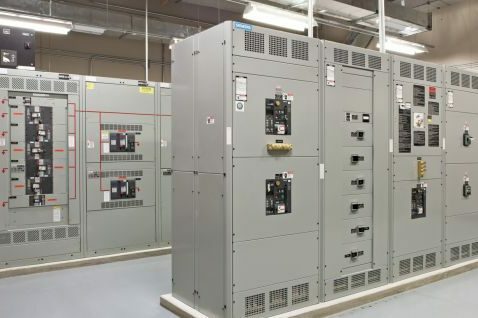 The data center facility itself is equipped with two separate utility feeds, along with two separate electrical rooms outfitted with 750 KVA NXL Liebert UPS. 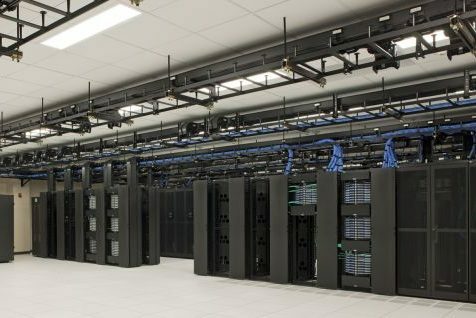 Redundant Liebert CRAH cooling systems ensure that servers are kept at their optimal operating temperature. 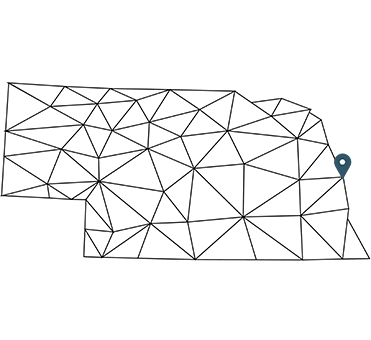 It will be accessed, monitored and controlled 24/7/365 by video monitoring, DVR retention, key card security and biometric access points. SSAE 18 and ISO audited, and meets requirements for PCI-DSS v3.2 and HIPAA / HITECH. 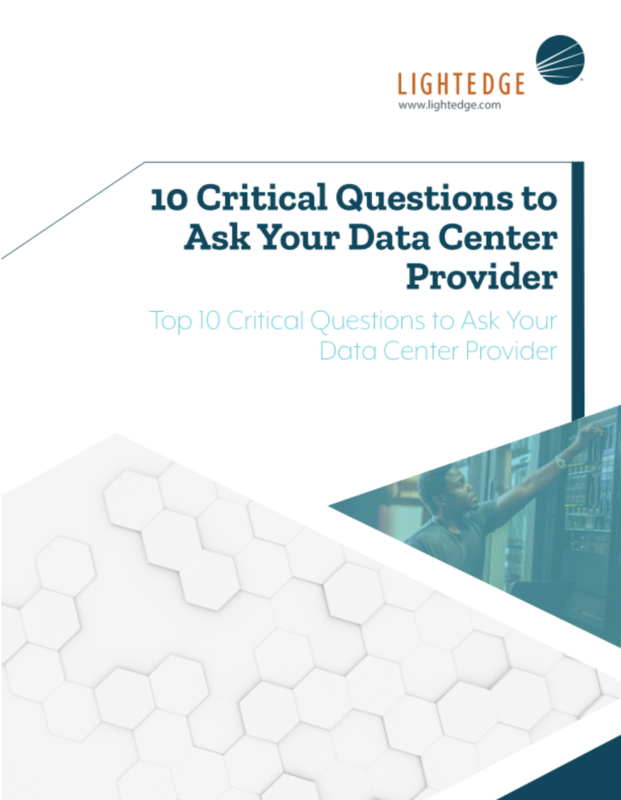 Redundancy is built into all LightEdge data centers, from power and cooling, to geographically-diverse central offices, to multiple data network carrier options. 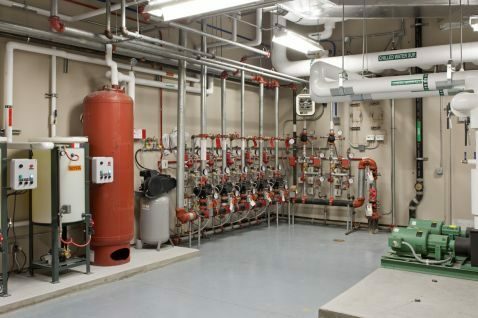 Our facilities are designed to weather nearly any conceivable incident with very minimal downtime. 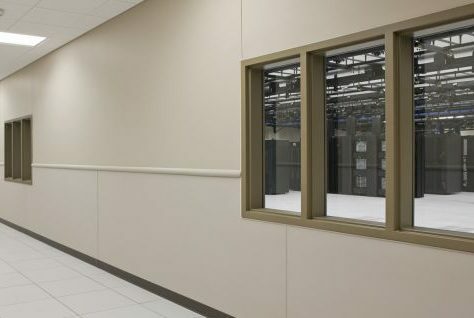 Private Suites – A physically separate, dedicated space with cooling, power, network and access options for a high level of customized service. 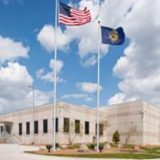 Cages – Located within a shared space, you gain all the advantages of the existing LightEdge network and data center infrastructure, plus the convenience and security of a dedicated, secure cage to house critical information.